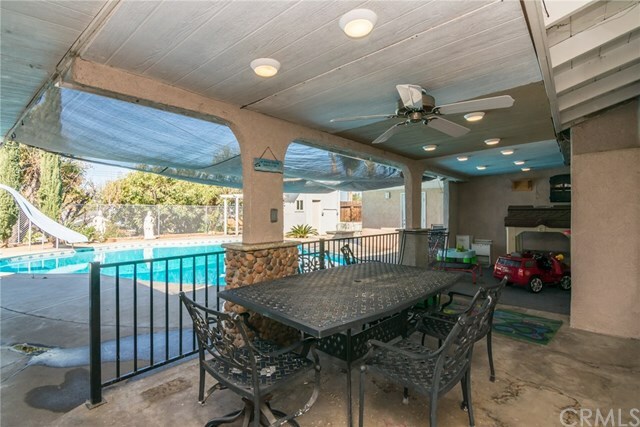 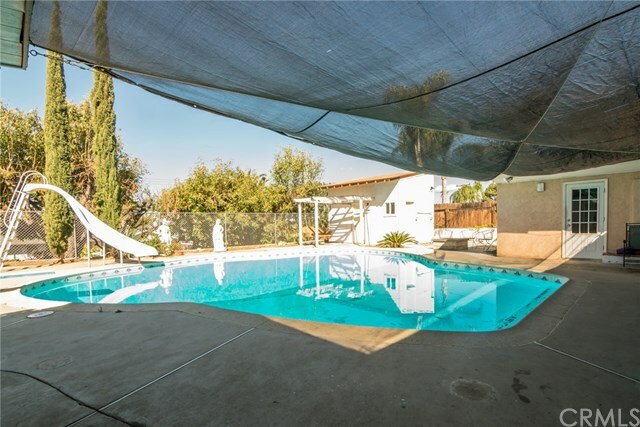 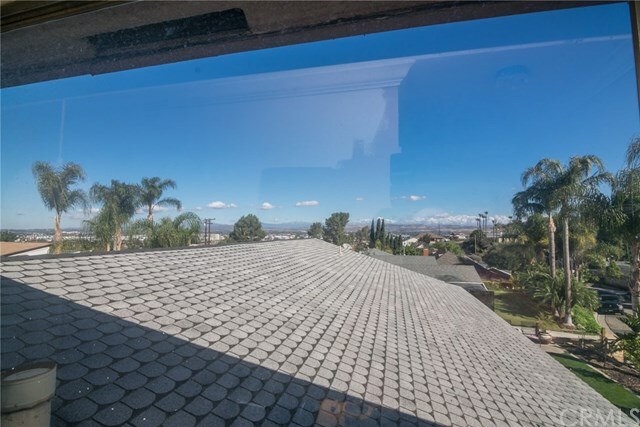 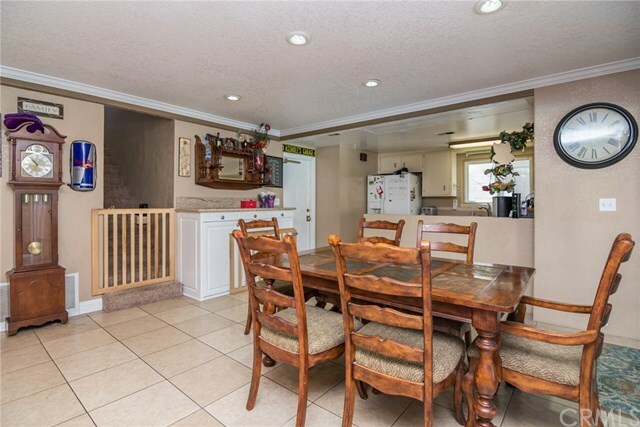 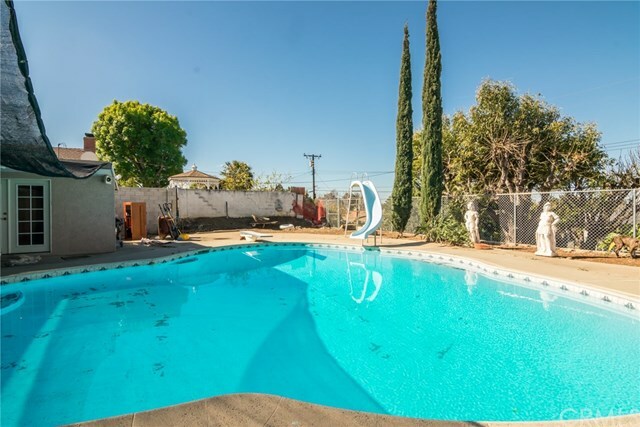 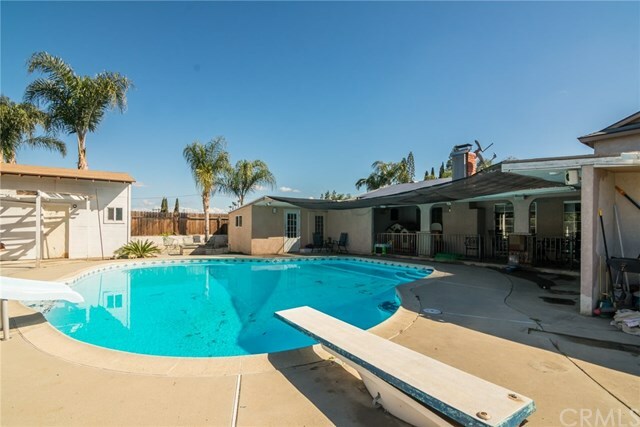 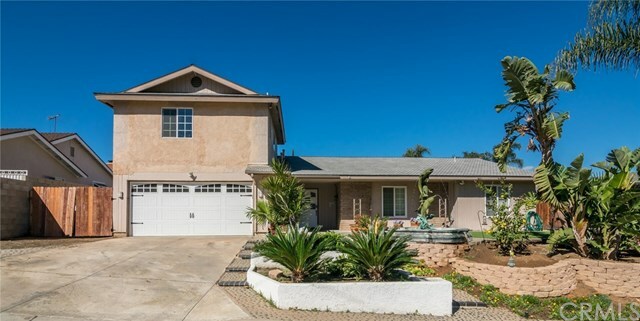 * PRIVATE POOL * POOL HOUSE * MASTER BEDROOM DOWNSTAIRS * CASITA PRIVATE ENTRY * POSSIBLE RV PARKING * SOLAR - SAVE ON ELECTRIC BILLS * LOW TAX * Desirable and unique open floor plan includes a total of 6 bedrooms & 4 bathrooms featuring 3 bedrooms conveniently located downstairs including the master bedroom. 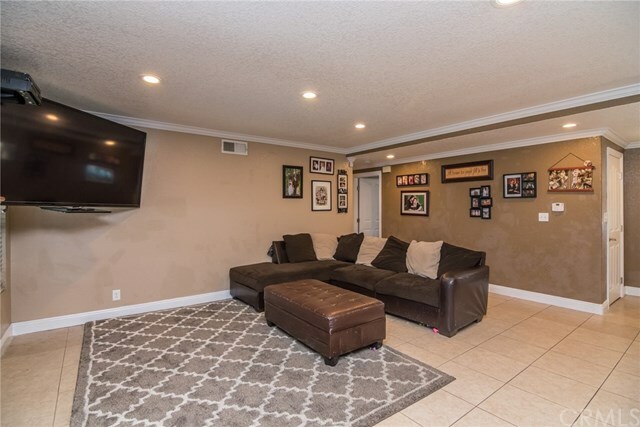 Bonus room located off the kitchen includes pantry with pull out shelving & glass slider leading to the backyard pool area. 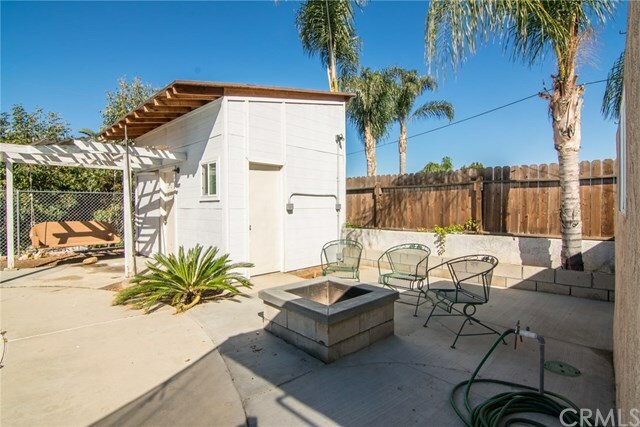 Casita with private entry in the backyard. 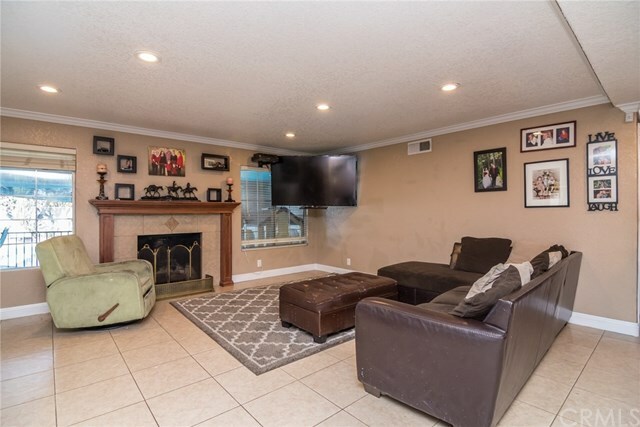 The main home opens into a generous size great room that accommodates the family room featuring a fireplace, kitchen & dining area creating a bright open living area that brings a sense of space & comfort to this home. 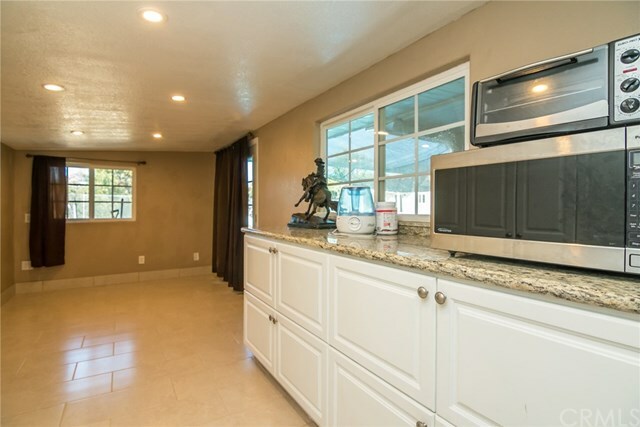 Additional features of the home include crown molding, recessed lights, alarm system & new water heater. 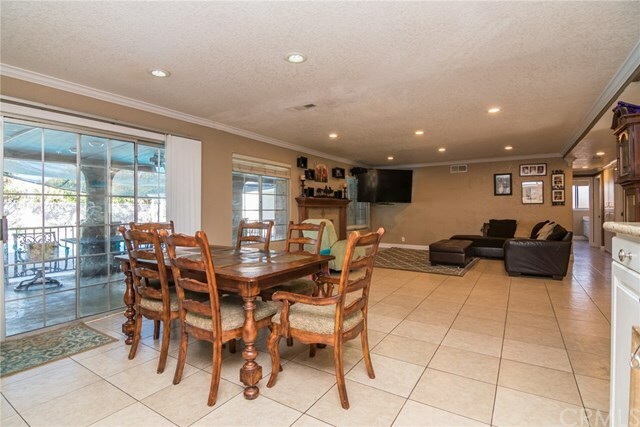 Master bedroom is spacious features his & her reading lights installed in the ceiling. 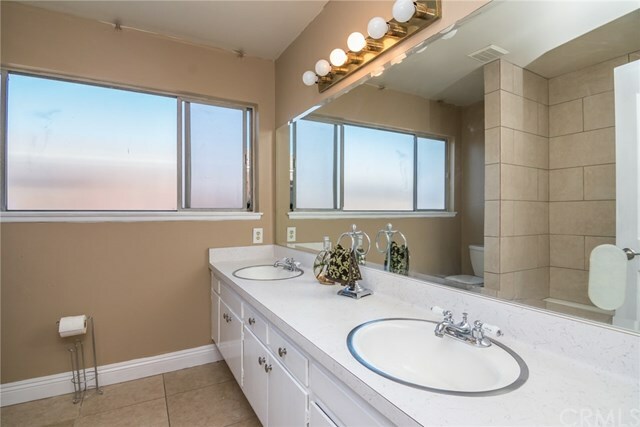 Master bath dual sinks & granite counter top. 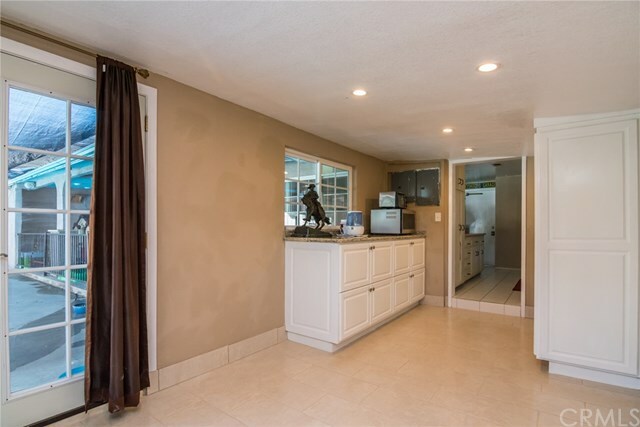 Large walk in closet conveniently located off the master bathroom. 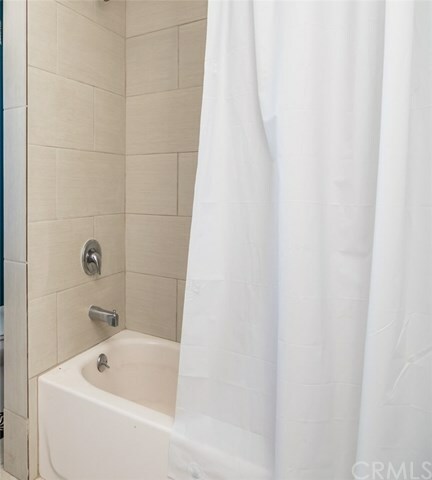 Upstairs you will find 2 bedrooms & a full bathroom. 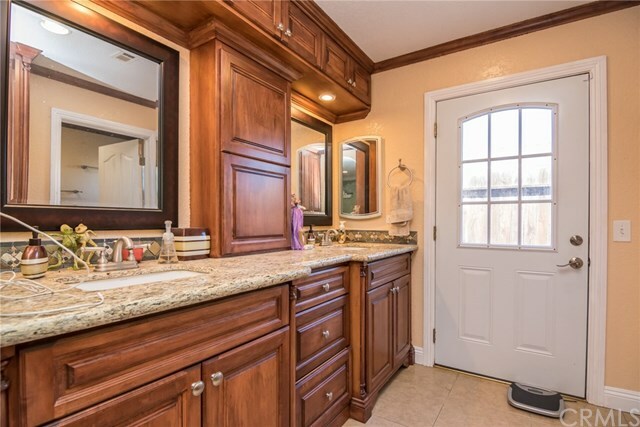 Bedroom closets feature cedar lined built ins. 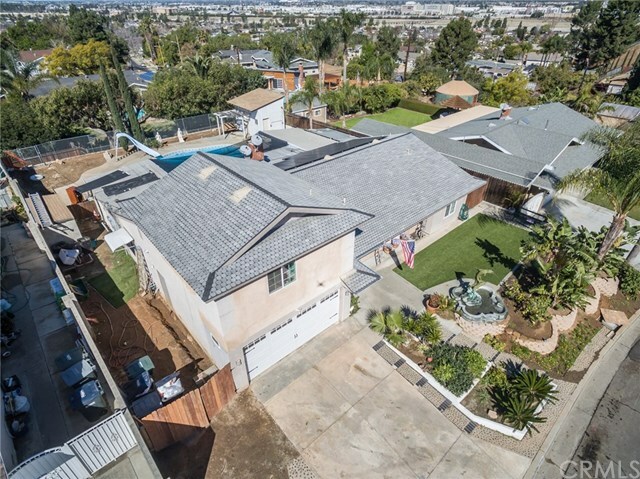 The backyards detailed planning is an intrinsic part of the overall design of this home. 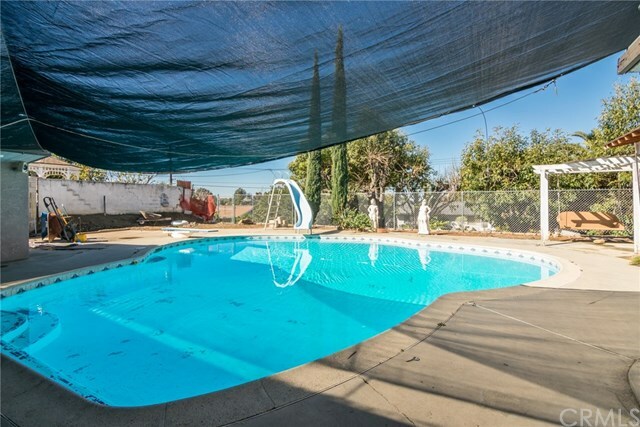 Enjoy your private pool! 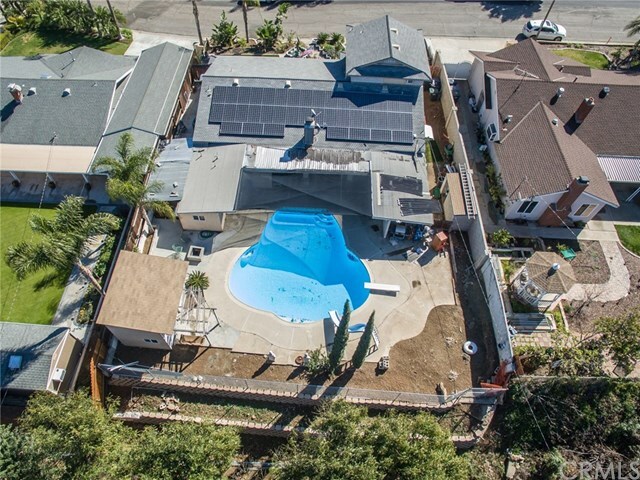 The hardscape presents a generous outdoor living space featuring a large covered patio, fire pit & a pool house. 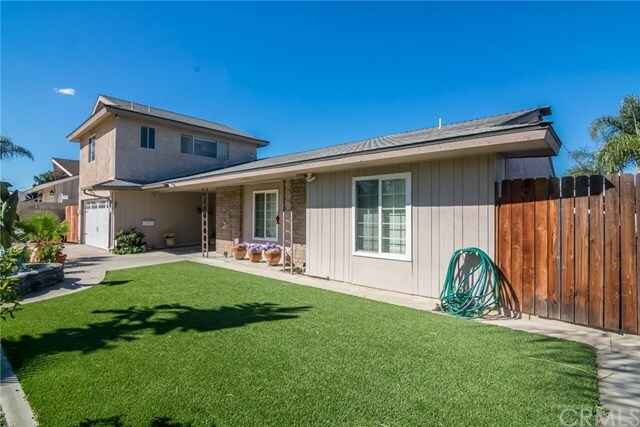 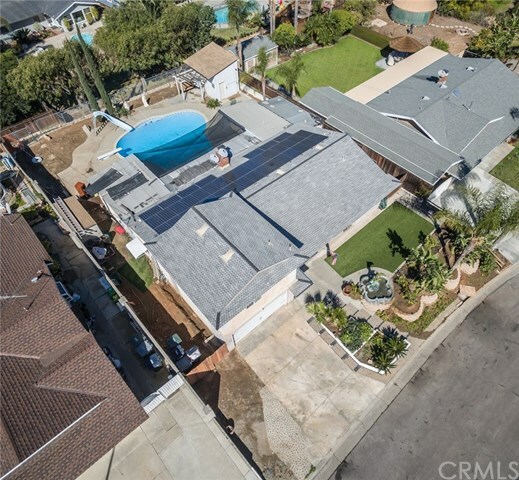 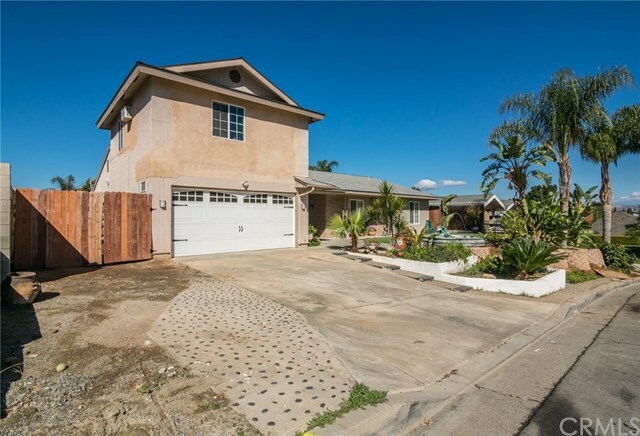 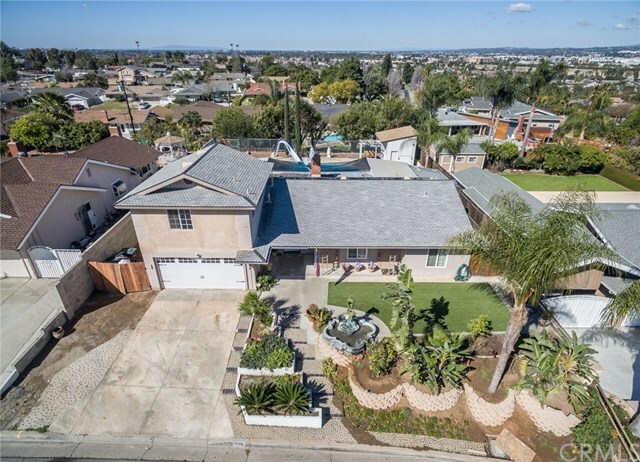 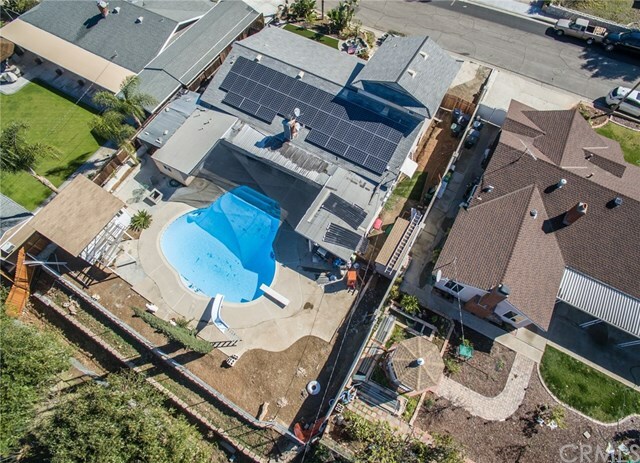 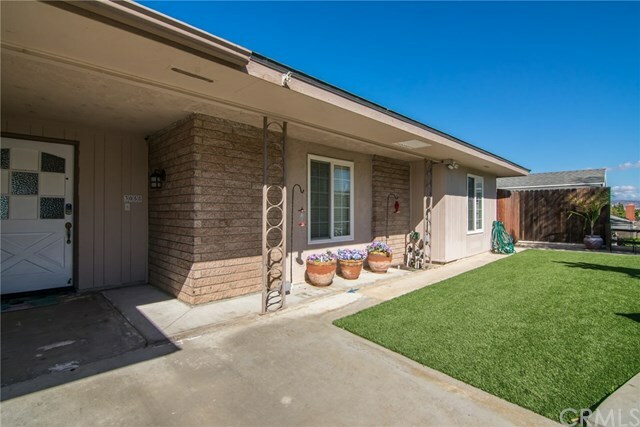 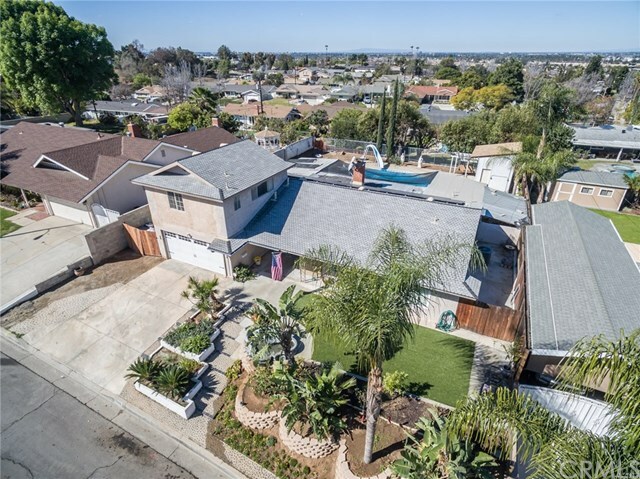 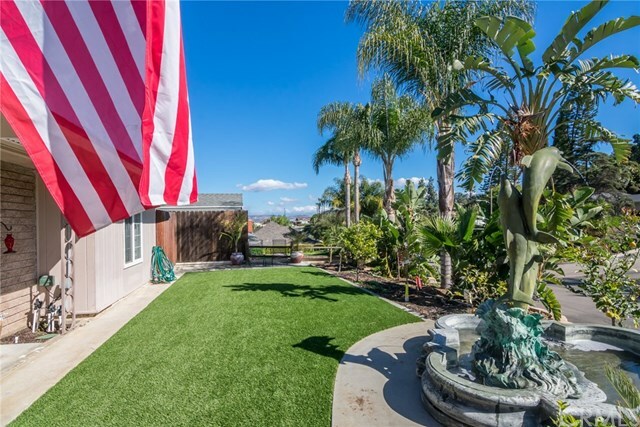 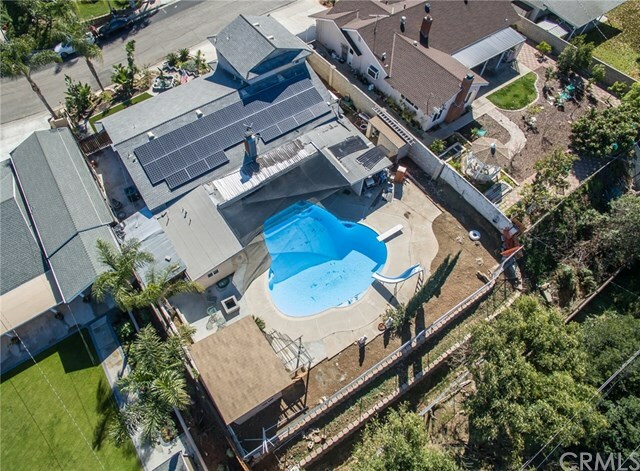 Front yard features artificial turf, large fountain, potted plants with drip system to each plant, LED lighting and over sized driveway possible boat or RV Parking.